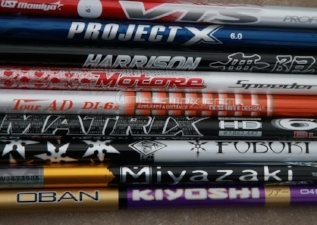 Is it time to regrip your clubs? Did you get angry and snap a club in half? It's okay, we have been there and that is why we are the most qualified to fix them! Clubs been flying out of your hands on the course or range? Maybe it is time for some new grips! Did your club "accidentally" snap in half? We have all been there and we are here to help!